We are keen to meet our new patients so that we can try and meet your requirements. We therefore ask you to make an appointment with a practice nurse when you register. Patients with complex medical problems or currently taking medication should first consult with their new GP. 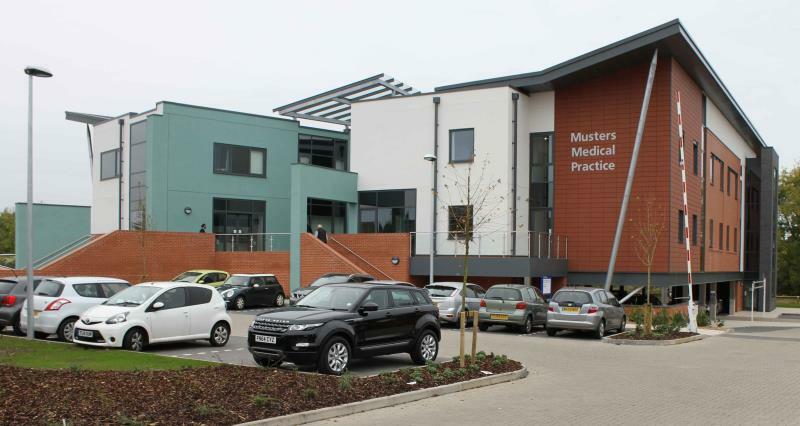 The practice covers, and can accept registrations from, the areas of Wilford and Lady Bay bordered to the north by the River Trent, West Bridgford, Gamston, Edwalton, Compton Acres, Ruddington and Tollerton to the south. If you move house or change your telephone number please inform the reception staff of the change as soon as possible. Please also inform the Patient Services Department at Nottingham Health, Tel: 0115 9123344. There have been a few occasions where we have needed to contact patients urgently, only to find the details we have are out of date. That important message might one day be for you! At this present time we are not accepting on-line registrations but you can print off an application below to bring with you to the surgery. Online Medical Questionnaire For New Patients Note that filling in and sending this form is not a registration which can only be done by presenting a signed form. If you are ill while away from home or if you are not registered with a doctor but need to see one you can receive emergency treatment from the local GP practice by registering as a temporary patient.